Found my own answer K&N makes them. Just one of many I think. I'm fond of K&N stuff myself. I just purchased an Airaid intake as well and should be installing it next week. 2013 CTS-V Sedan, Recaro Seats, Pano sunroof, Suede steering wheel/shifter, yellow Brembos. Mods: Airaid Carbon Fiber hydro print intake, upgraded exhaust in progress. 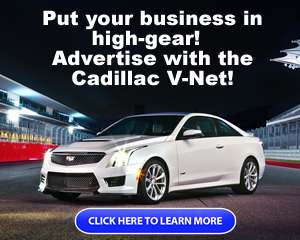 I did not see K & N for the 2013 CTS-V Coupe (my car). Any body know the improvement that results? Also, I have a Corsa exhaust on mine that I really like. Not the Extreme version. It is throaty at start up and low speeds and unobtrusive on the highway. My wheels are 20 inch XO Luxury Milan and tires are low profile Hankooks. Silver Frost Edition of 100. 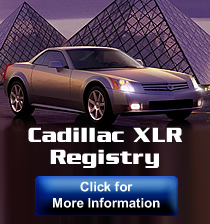 Traded in an Audi A8L that I owned for six years to Ed Morse Cadillac. Anybody tried this brand ? I already have a K&N FILTER, JUST WANT TO ADD COLD AIR TO IT.